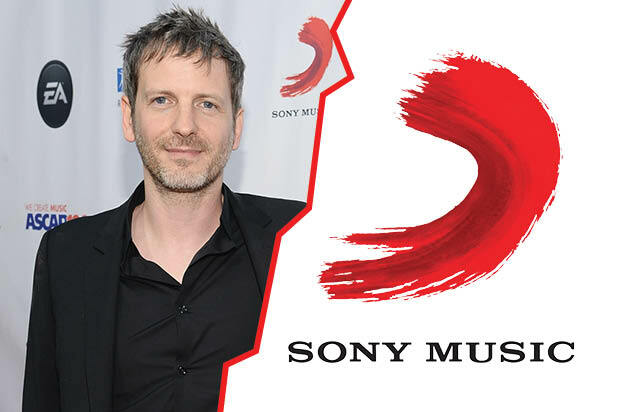 Update: Wednesday, 1:45 p.m: A representative for Dr. Luke issued a statement denying TheWrap’s report that Sony Music is expected to end its working relationship with the music producer ahead of his contract expiration in 2017. “This is not true. Luke has an excellent relationship with Sony. His representatives are in regular contact with executives at the highest levels at Sony and this has never come up,” a legal rep for the producer said. A Sony Music spokesperson declined to comment on the matter. Kesha, signed to Gottwald’s Kemosabe Records imprint at Sony, filed suit in 2014 against both the producer and Sony to exit her own deal. The New York State Supreme Court has thus far sided with Sony given a lack of evidence to support the abuse claims, but the public relations nightmare has internally been deemed not worth the hassle, the insiders said. Gottwald, who has vehemently denied the claims, signed a five-year agreement in late 2011 that comes up in early 2017, two individuals familiar his contract said. It’s currently unknown how Sony intends to free itself from the relationship, a decision that would fall on CEO Doug Morris and his boss, Sony Entertainment CEO Michael Lynton. Any unilateral dissolution of the contract would be a direct breach, so a negotiated exit would be most likely to save face on both sides. It’s also unclear what would happen to Gottwald’s other signed artists. Many appear on Kemosabe as co-signees to more established Sony labels like RCA and Columbia Records. They include 27-year-old rapper Lunchmoney Lewis, who is expected to deliver an album with Gottwald in late 2016. Gottwald’s deal has been widely reported to pay him $60 million over its duration, though an insider familiar with the terms told TheWrap that figure was inflated. Sony is believed to have hired Gottwald less for his ability to build a stable of artists under a traditional label model than to secure exclusive rights to his services as a producer of hit records. “He’s the best guy at the moment, as far as a writer and a producer,” Morris told the New York Times in a 2011 profile in which he compared Gottwald to Jimmy Iovine — the storied producer who co-founded Interscope Records and developed talent like Tupac Shakur, Eminem and Gaga. After five years, though, Kemosabe has not emerged as a mini-Interscope. 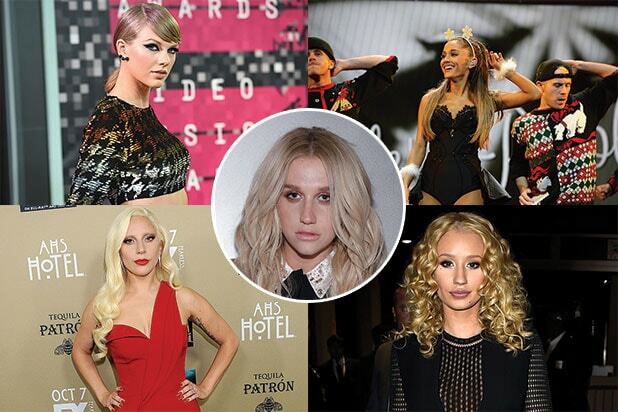 The label’s biggest star is Kesha, who has not released new music since 2012. Rapper Juicy J, who was featured on the hit track “Dark Horse” with frequent Gottwald collaborator Katy Perry, and pop star Becky G are also on the roster. “There have definitely been portions of the deal that are profitable,” another person familiar with the financial details of Gottwald’s operations told TheWrap, citing Prescription Songs, Gottwald’s music publishing operation. In addition, Sony has received compensation when Gottwald has worked for non-Sony labels, the insider said, including on Katy Perry‘s hit record “Prism,” released by Universal’s Capitol Records in late 2013. Seven out of 13 of the “Prism” songs were co-written and produced by Gottwald and Swedish pop institution Max Martin. The record also landed a Best Pop Vocal Grammy nomination. Earnings from Sony’s music division rose 4 percent in 2015 to $1.16 billion, according to the company’s annual statement. But operating costs climbed 20 percent to $122 million. Sony’s top-selling records of last year included Meghan Trainor’s “Title” and Shogo Hamada’s “Journey of a Songwriter” — neither of which was affiliated with Kemosabe or Gottwald.